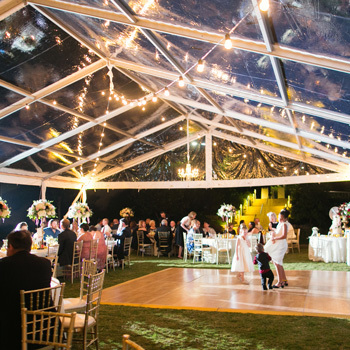 Tents provide the perfect event framing in a variety of environments and venues, and ensure guest enjoyment at events regardless of the weather. 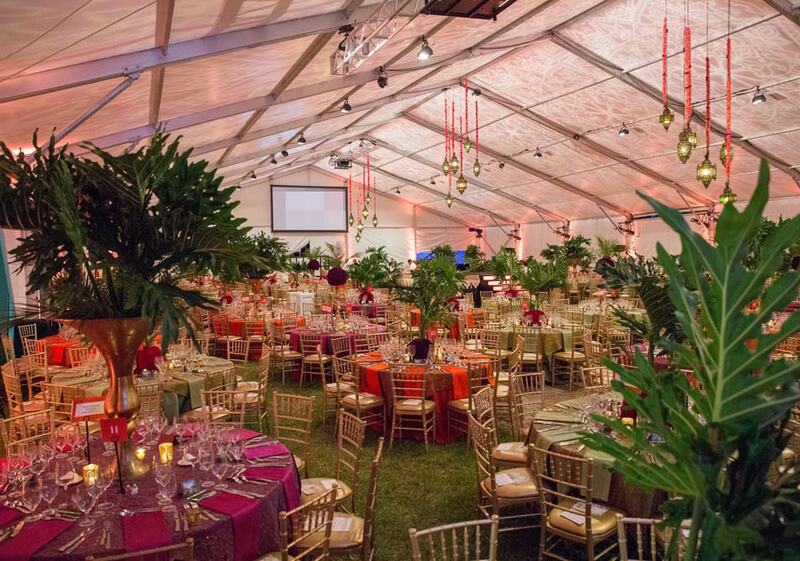 We construct frame and structure tents supporting hundreds of events each year, for diverse occasions ranging from civic galas to wedding receptions. 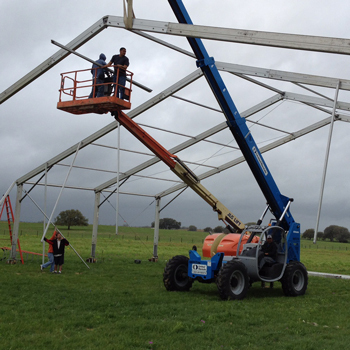 Our expert team builds tents ranging from a few hundred square feet to structures larger than 100,000 sq. 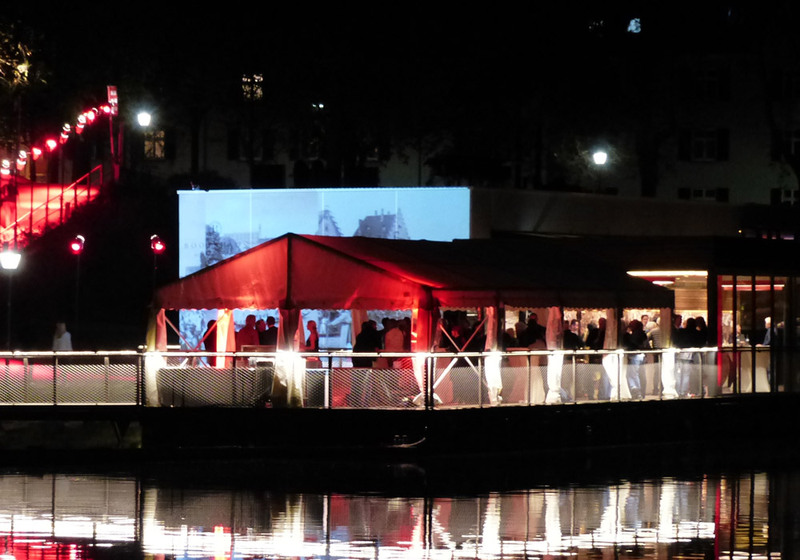 ft., creating venues customized for events of all attendee sizes and themes. 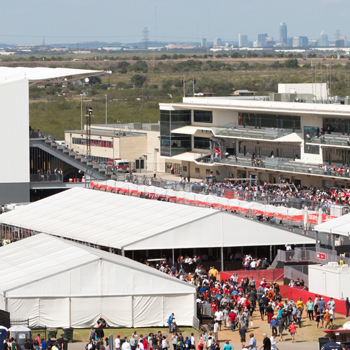 Our tents help clients ensure a flawless environment, guest comfort and event experience regardless of the weather, as well as provide the scaffolding that elevates event design, entertainment production, guest capacity and privacy. 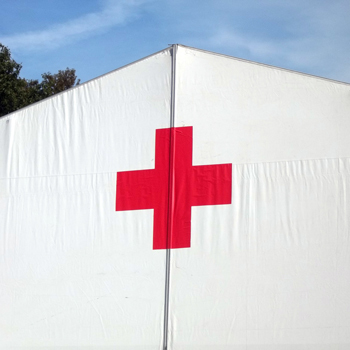 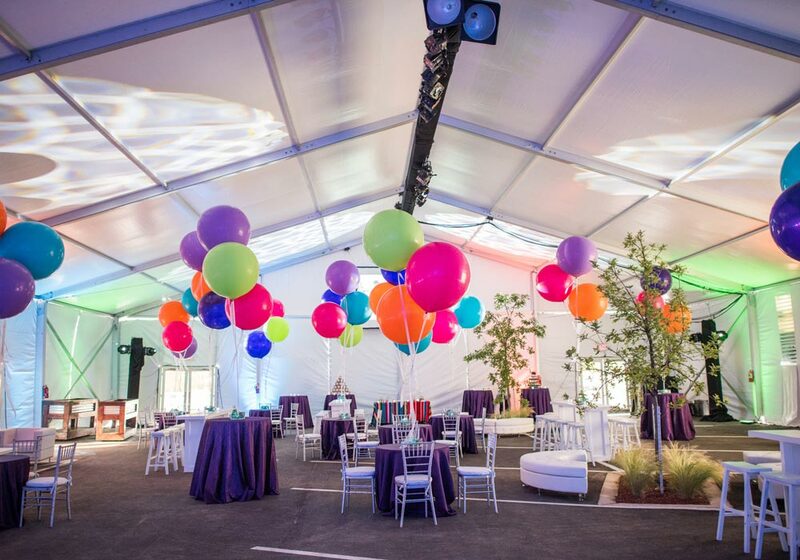 Event tents provide the perfect event framing in a variety of environments and venues, and ensure guest comfort at events regardless of the weather. 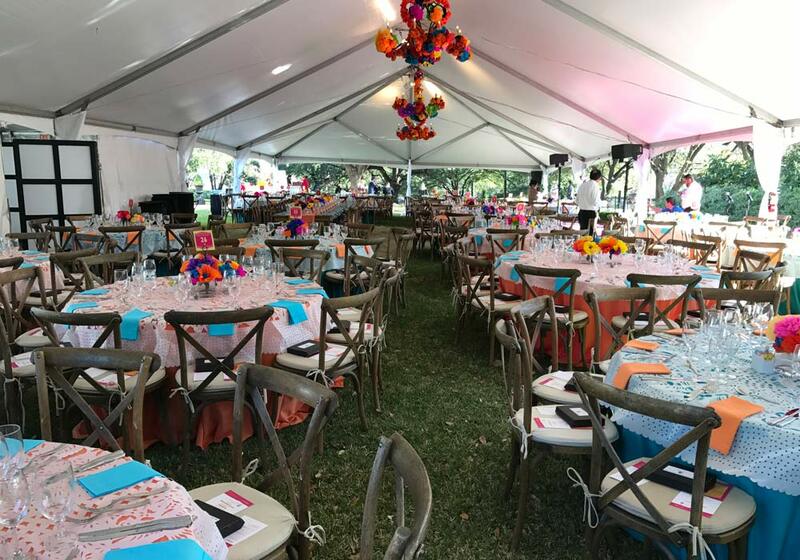 We construct frame and structure tents supporting hundreds of events each year, for diverse occasions ranging from civic galas to wedding receptions. 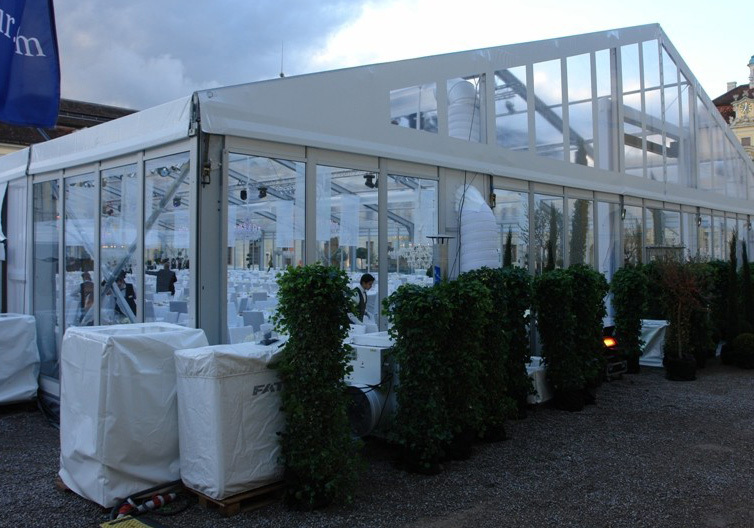 Our expert team builds tents ranging from a few hundred square feet to structures larger than 100,000 sq. 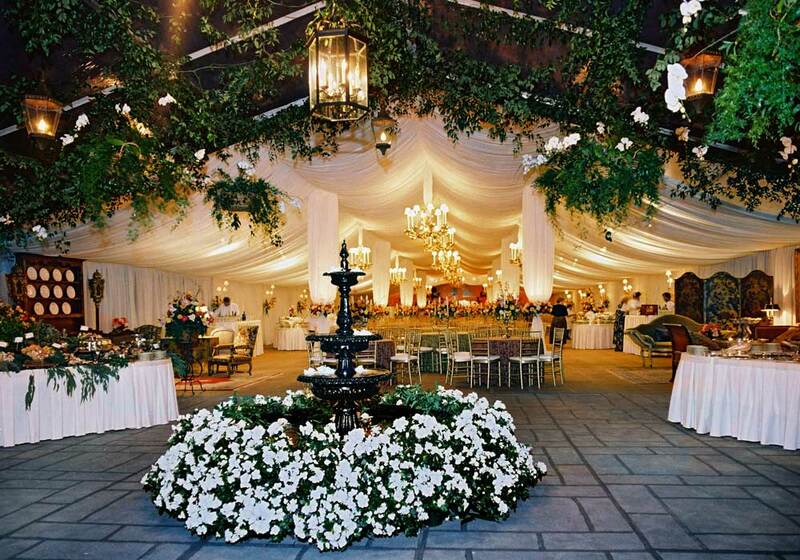 ft., creating venues customized for events of all attendee sizes and themes. 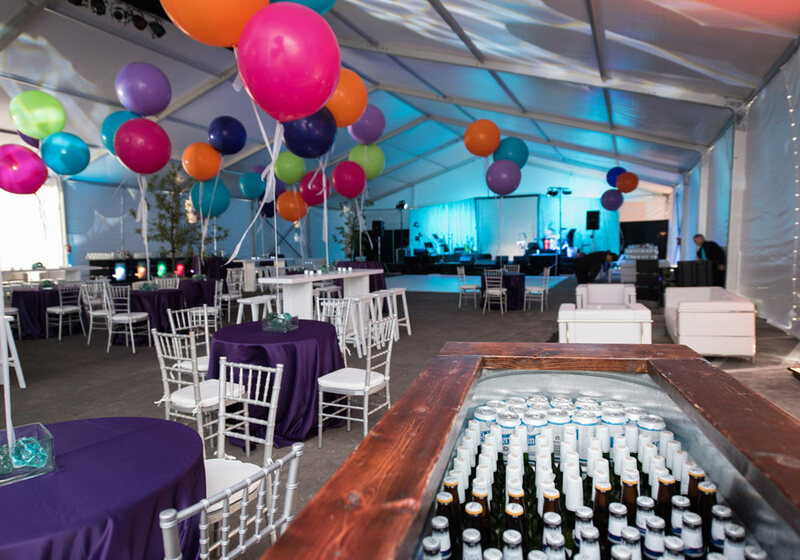 Our tents help clients ensure a flawless environment, guest comfort and event experience regardless of the weather, as well as provide the scaffolding that elevates event design, entertainment production, guest capacity and privacy.